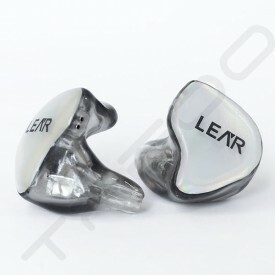 "LEAR" was first established in The People’s Republic of China in 2008 and was marketed and directed by Hong Kong Forever Source Digital. 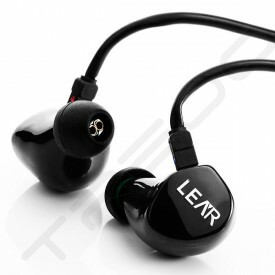 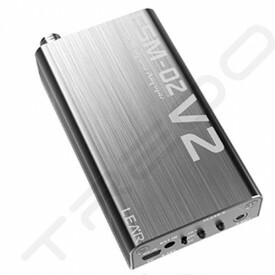 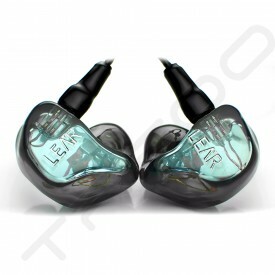 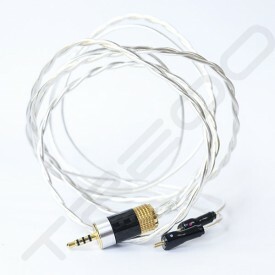 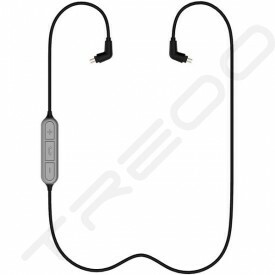 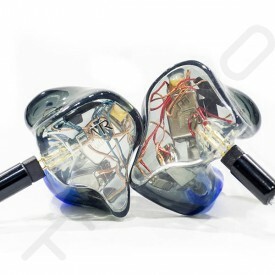 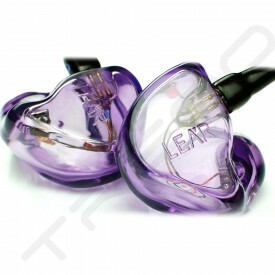 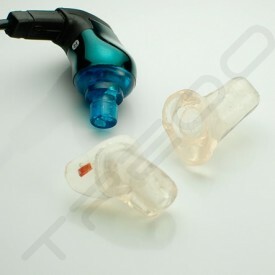 Our first product was an in-ear earphone which was called the "LEAR LE-01". 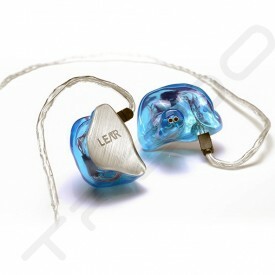 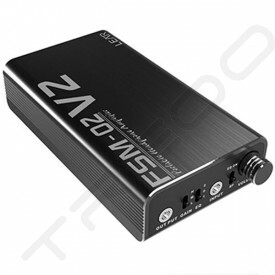 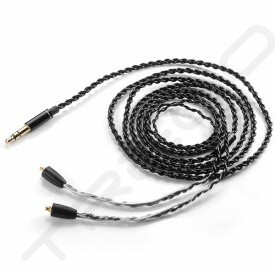 This product showed our customers the high quality sound we can create at the reasonable price that we offer. 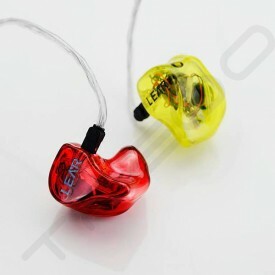 Since 2009 LEAR's ownership has been transferred to Hong Kong Forever Source Digital. 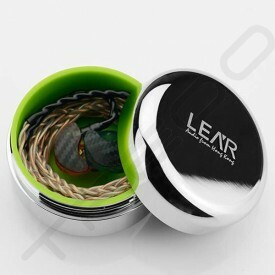 We are investing our effort and time in researching and developing the brand and bringing it to the next level. 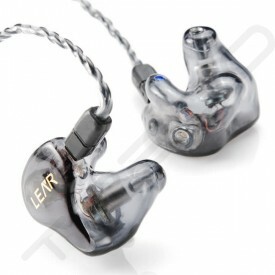 Professional Portable Audio Products retailers in Hong Kong, we have grown even faster than before!